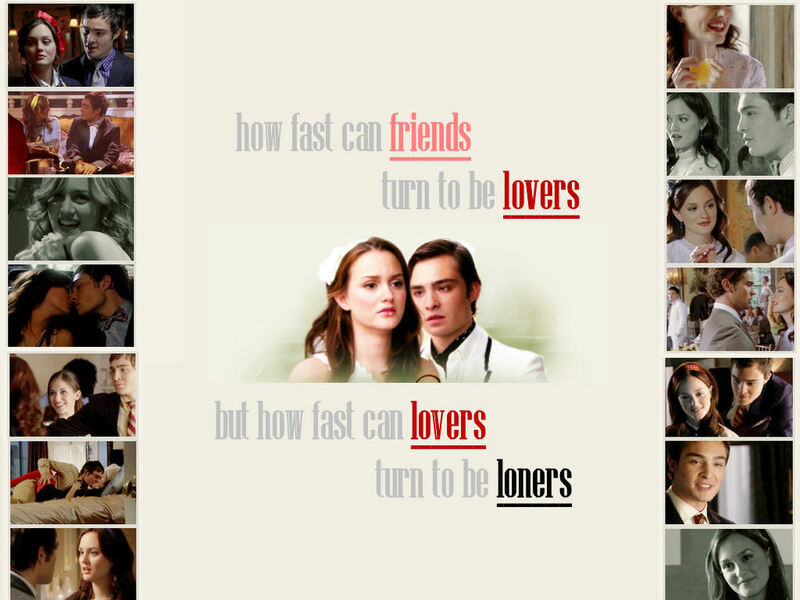 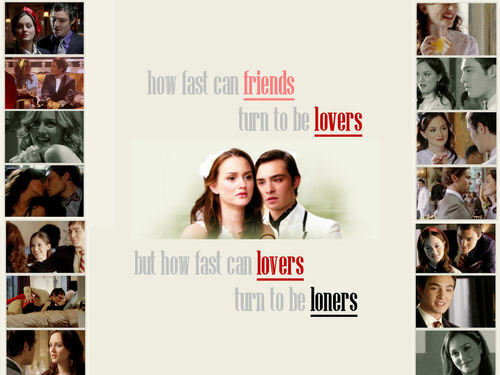 Gossip - Girl - fond d’écran. . HD Wallpaper and background images in the Gossip Girl club tagged: gossip girl season 2 blair chuck serena jenny nate dan.